We are producer and exporter of all kind of Pictorial Carpets. 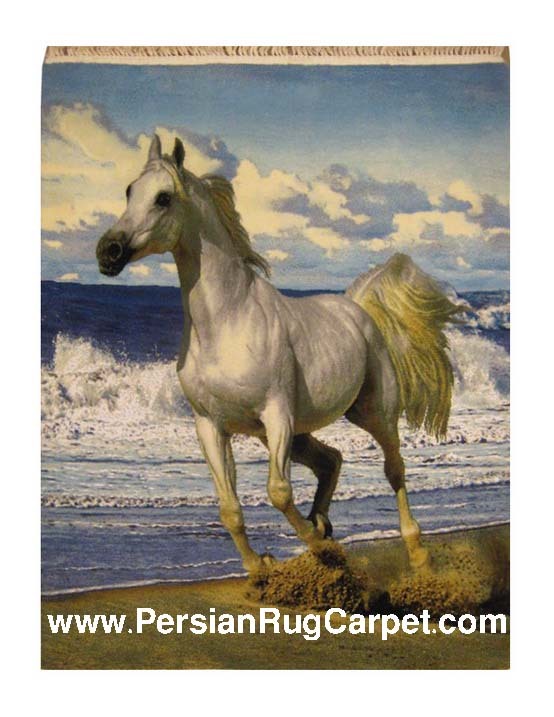 We export Pictorial Carpet to more than 32 countries. 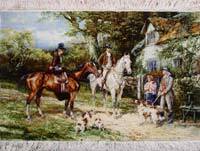 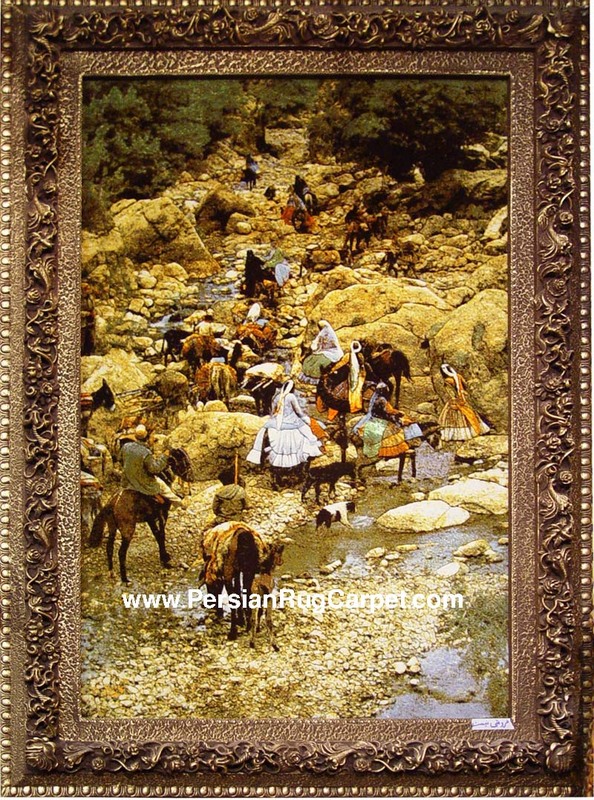 Here you can find sample of our Pictorial Carpets. 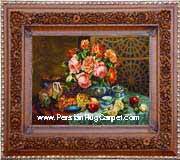 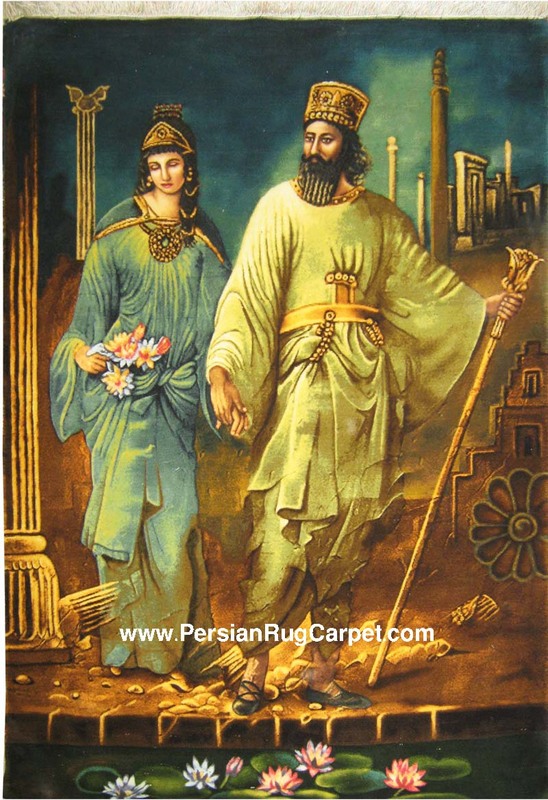 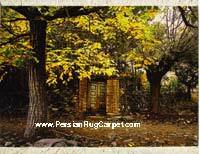 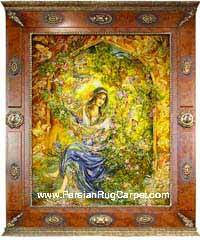 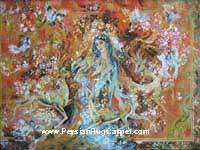 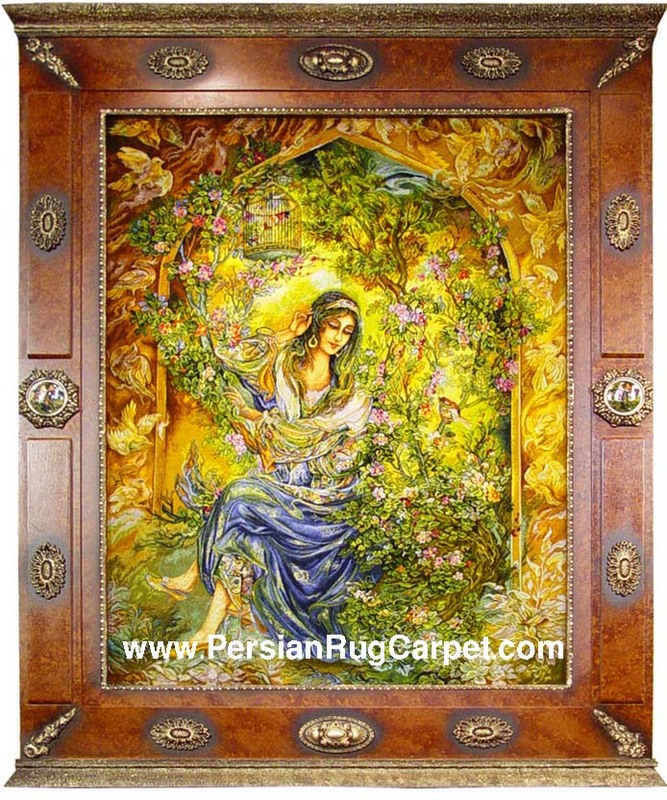 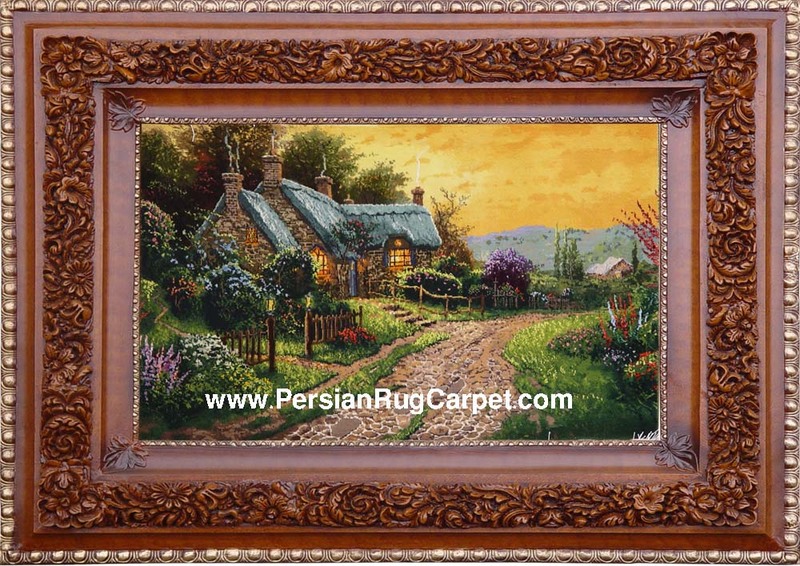 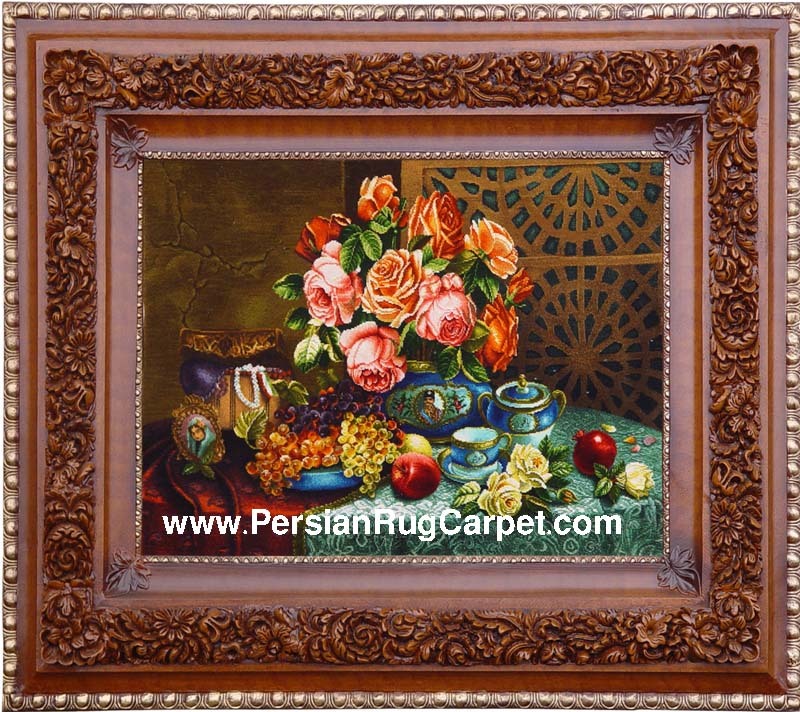 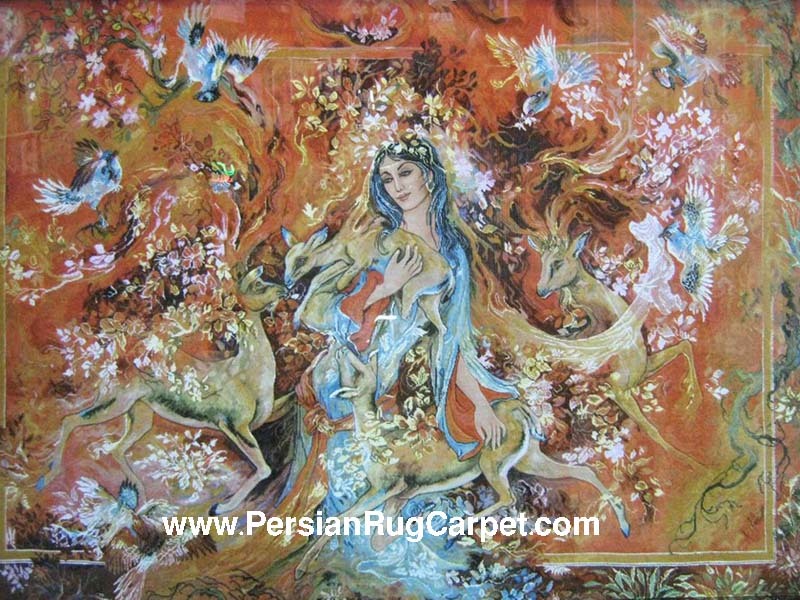 You can send your Order to Info@PersianRugCarpet.com . 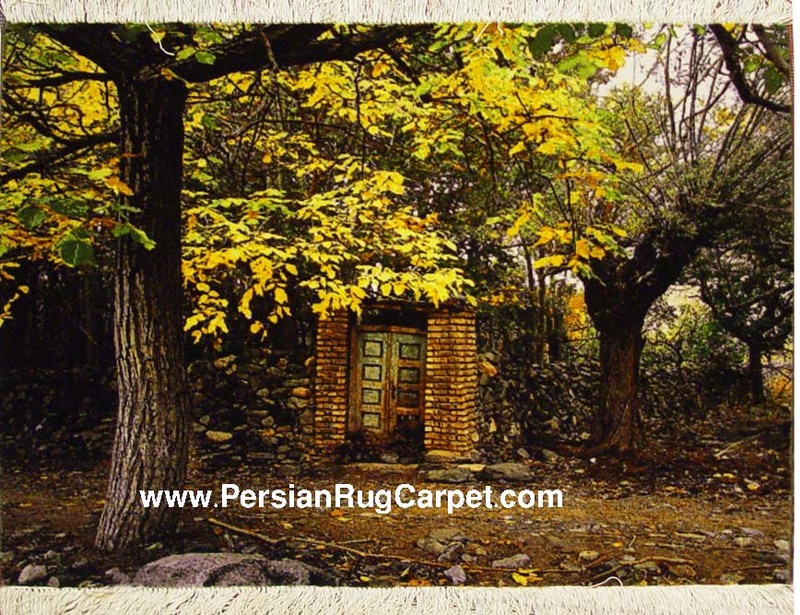 - From what are carpets made?